little wine and a lot of chocolate…and women bond! Treat yourself to a beautiful Hawiian adventure…Imagine in possibilities. Play from a cliff 150 fee above the crashing surf. If you have a spirt of adventure and a love of the outdoors…I have a trip for you! O.A.R.S. 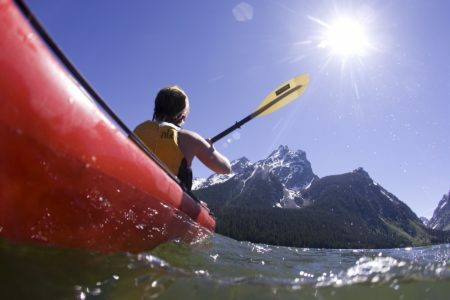 a whitewater rafting and sea Kayaking company, is offering several trips designated for the single and solo traveler. I have met George Wendt founder of O.A.R.S. and have traveled with his company, I was impressed by the dedication to protecting the environment and the high quality of guides. George has earned the Lifetime Achievement Award from the Adventure Travel Trade Association and with over 40 years of experience he has set the standard in the industry. He has a passion for what he does! No Experience Necessary! Never rafted before – not problem; don’t have equipment – not problem. Join one of these special departures and share your adventure with like minded people. National Geographic Adventure magazine recognized O.A.R.S. 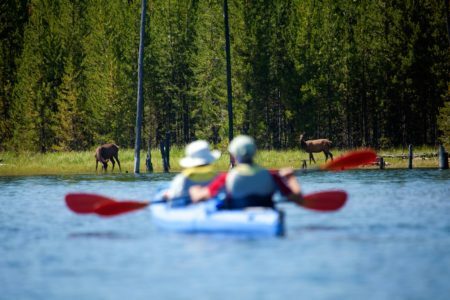 as “The Best River & Sea Outfitter on Earth” also recognized as having some of the “Best Trips on the Planet”.